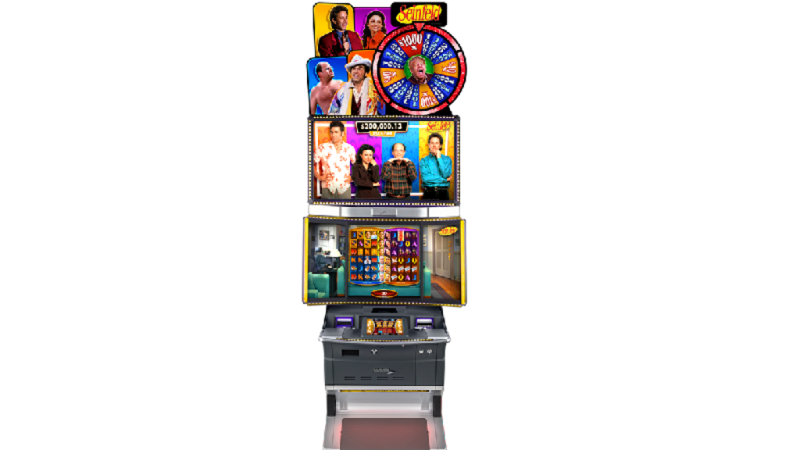 Seinfeld slot from WMS, a subsidiary of SG Gaming, is of course based on the hugely popular and critically acclaimed TV sitcom Seinfeld. Seinfeld follows the life of Jerry Seinfeld, a fictionalized character portrayed by himself and the creator of the show. Along with his friends, Jerry has a host of hilarious adventures that made the show one of the greatest sitcoms of all time, with the Writers Guild of America naming it the second best written sitcom of all time after the Sopranos. WMS have taken some of the best moments and lines from the show to create one of their finest and funniest slots of all time. The Seinfeld logo is also Wild for all of the above symbols, substituting for them in a winning combination. Five in a row on line 28 at max bet awards the Jackpot, while at lower than max bet awards 10,000 credits. On any wagered spin, the reels may change to a different set of reels, and if they don’t then the Seinfeld Feature may trigger at any point. Elaine. 3 additional rows are added to the display. Kramer. Up to 5 reels are randomly covered with a Wild symbol. George. A multiplier of up to 7x is applied to all line pays for that array. Jerry. Between 3 and 15 positions on the array are randomly replaced with the Seinfeld Logo. If More & Better is activated, then the Newman Feature may be awarded before the pays are activated. This switches each array to another set of reels where 10, Jack, Queen, King, Ace and Bonus don’t appear. 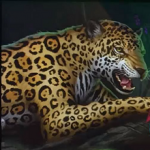 These bonus games can offer free games, multiplier and credit rewards to really keep the game varied and rewarding, each with a great number of animations and features from the show which Seinfeld fans will absolutely love. 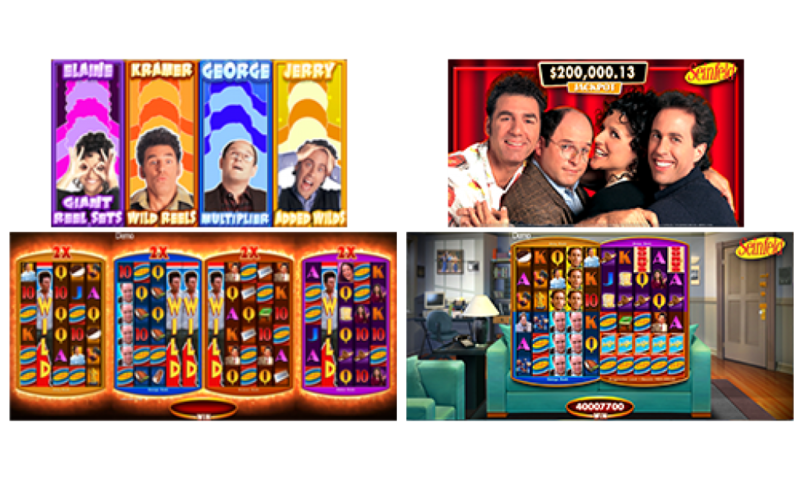 I think what WMS have produced here with Seinfeld slot is a highly entertaining and varied game that, unlike so many other slots, is far from repetitive. 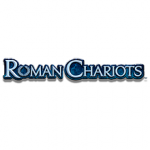 There are a huge number of bonuses available, and unlike some that we’ve seen such as Caddyshack slot which also has a lot of bonuses, these are very in-depth and interactive. It does mean there’s quite a lot to take in to learn how to play the game and each of the bonuses it offers, but it’s a price worth paying. This is definitely one of my favourite slots, and I’m not even much of a Seinfeld sitcom fan, so I’ve no doubt many of you will appreciate this slot and want to give it a go.